Artist Talk, Sunday, April 14, 11am-12pm followed by reception 12pm-1:30pm. Event is free and open to the public. 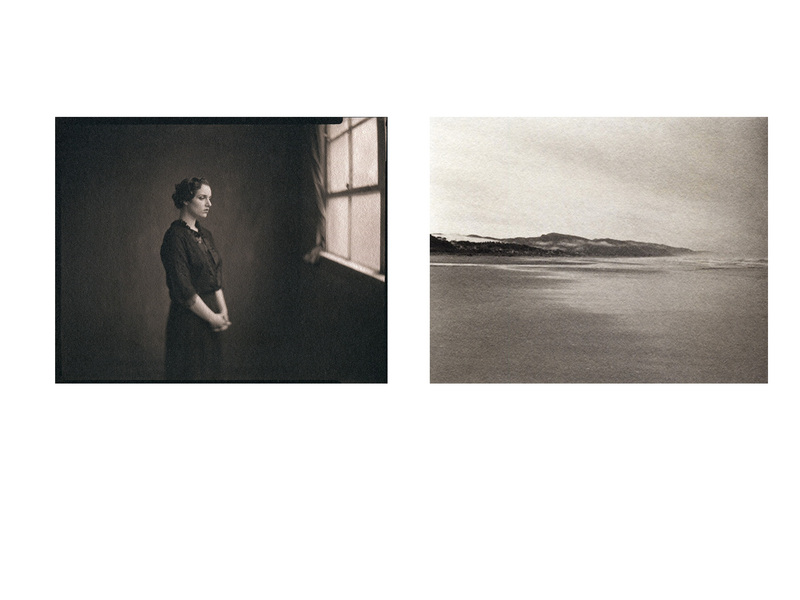 In “Memory of Never” Portland, Oregon photographer Ray Bidegain explores the genre of the diptych through the pairing of photographs, one from his catalog, and one newer work that he feels interacts with the old work in an interesting way. These two handmade platinum prints are presented side by side, and in this way Bidegain is creating conversations previously unspoken. He is interested in the way in which these conversations will be heard differently by each viewer, and how that may vary from what he was thinking about when pairing the photos. The relationship between these pictures will be fleeting – a brief interaction for the purpose of this exhibit – and then they will go back to being presented and sold individually.. Enter outdoor plaza and Lorenzen Conference Center. Camerawork Gallery is located on the lower level. ADA accessible. Free off-street and street parking available. Served by TriMet Routes 4, 24 and 44. Free street and off-street parking.